Drasanvi Superfoods imported from Europe. Superfoods are nutrient dense sources of fiber, vitamins and minerals that can be beneficial to our health and wellness goals. They are of plant origin and never processed. 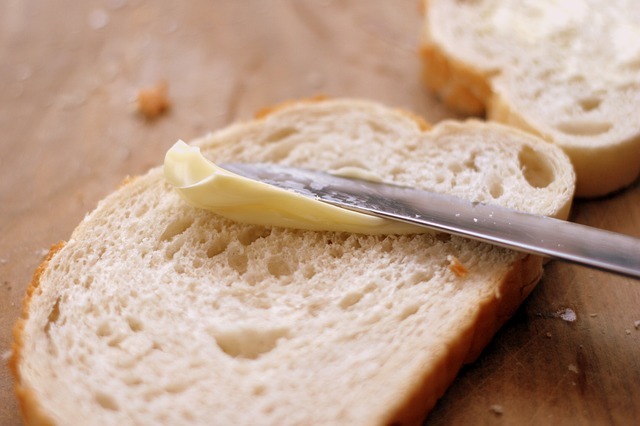 They are also notable for their high content of antioxidants and healthy fats. 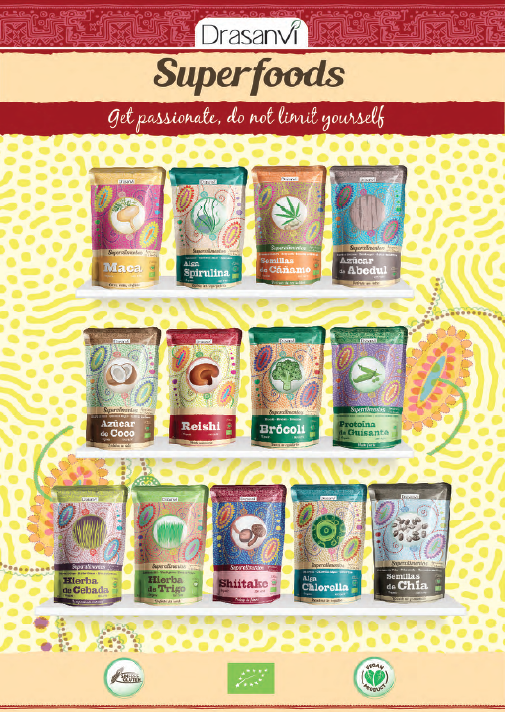 The range of Superfoods from Drasanvi is subjected to rigorous quality controls – from the selection of seeds, the tools and forms of cultivation, to the collection and later manipulation. Raw materials are also tested for heavy metals, pesticides and other contaminants. Therefore, our raw materials are certified by different ecological bodies. Barley grass is rich in vitamins, minerals, protein and chlorophyll. 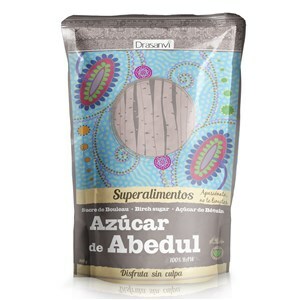 Use as a protein supplement; anti-oxidants for healthy energy; combine with carbohydrates for training. Birch sugar is a sugar substitute (also known as xylitol); a natural sweetener with 40% less calories and 9 times lower glycemic index than regular sugar; support healthy sugar levels and healthy teeth. 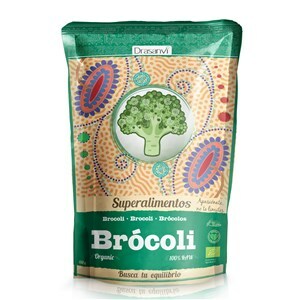 Broccoli is high in fibre and a rich source of protein and vitamin C; our broccoli is cold processed to retain nutrients. Add it to vegetable smoothies or sauces for fibre and antioxidants. 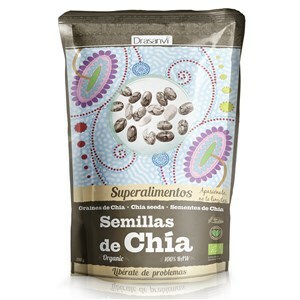 Chia seeds are rich in fibre, vitamins, minerals and Omega 3, 6 & 9. Add Chia seeds to your diet to support your digestion, heart, weight management and general wellness. 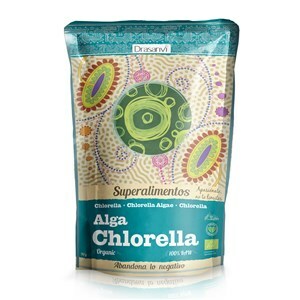 Chlorella is rich in protein (amino acids), vitamins, minerals and chlorophyll. A great food for athletes and good source of Vitamins B5 and B12 for vegans. Coconut sugar has low Glycemic Index compared to regular table sugar. Adds a caramel taste with less altering of blood sugar levels. 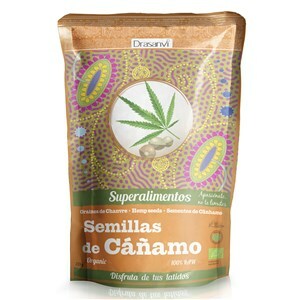 Hemp seeds are rich in protein and amino acids, as well as Omega 3, 6, and 9 fatty acids. 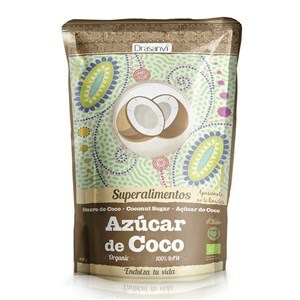 Add to smoothies or sprinkle over any food for a nutty, nutritious meal. 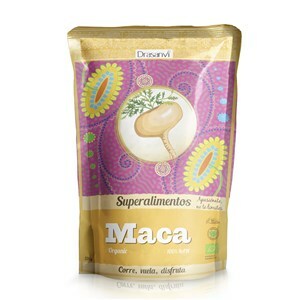 Maca is rich in antioxidants, carbohydrates, fibre and amino acids. 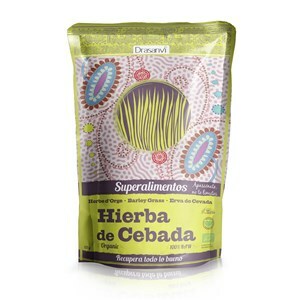 Can be added to sweet or savoury dishes to support energy demands during stress. Pea protein is very rich in essential amino acids. Easy to digest, making it a good source of protein for people with intolerance. 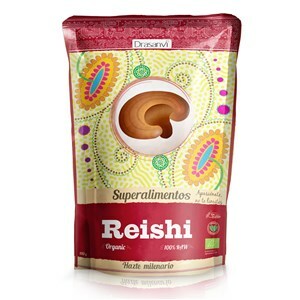 Reshi mushroom is rich in fibre, beta-glucan polysaccharides and minerals. Can be enjoyed on its own as a beverage or added to other drinks and dishes. 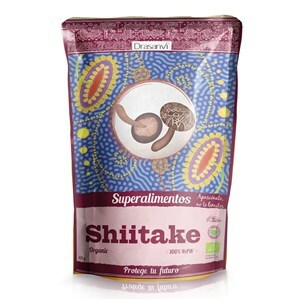 Shiitake mushroom is rich in fibre, protein, beta-glucan polysaccharies, minerals and Vitamin D. In Asia it is the mushroom that symbolizes longevity. 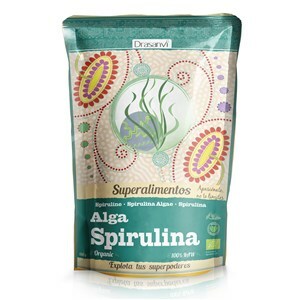 Spirulina is very rich in essential amino acids. Also rich in iron and vitamins. 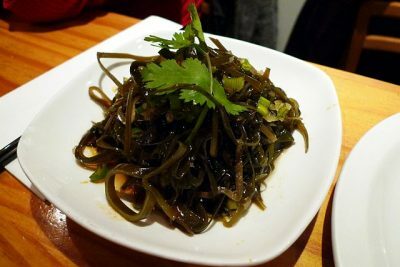 The UN has declared spirulina as the “Best food for the future”. 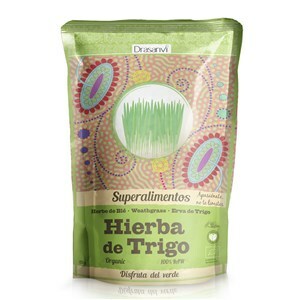 Wheat grass is rich fibre, protein and chlorophyll. 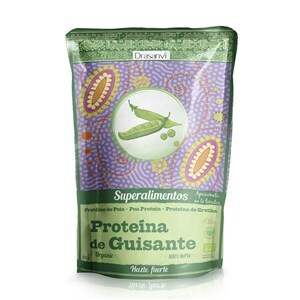 Great protein supplement for vegans and vegetarians to maintain muscle mass. 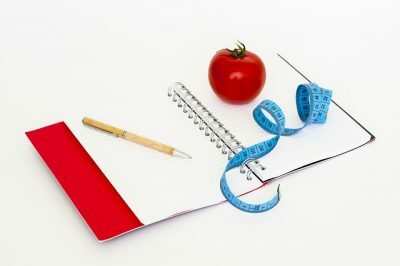 Looking for some tips related to nutrition, herbal products and general wellness? Explore some of our blog articles. 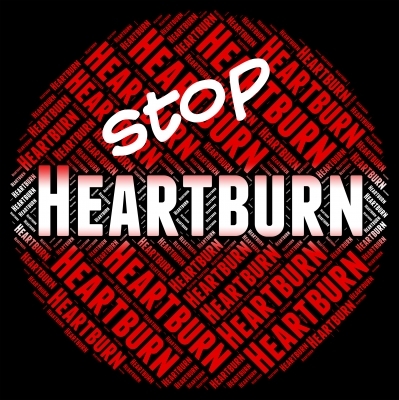 Iodine – why do we need it? Is Kelp the superfood of the future? Ditch that diet, for good.